Long and easy Bairne walking track takes you to 2 scenic lookouts, with stunning views over Pittwater and The Basin, in Ku-ring-gai Chase National Park. This long and easy walk along the ridgelines boasts some of the best views in Ku-ring-gai Chase National Park. Make a day of it, gather your friends and pack a picnic lunch for a revitalising day in the Australian bush. A spectacular walk in spring, the wildflowers make for excellent birdwatching. 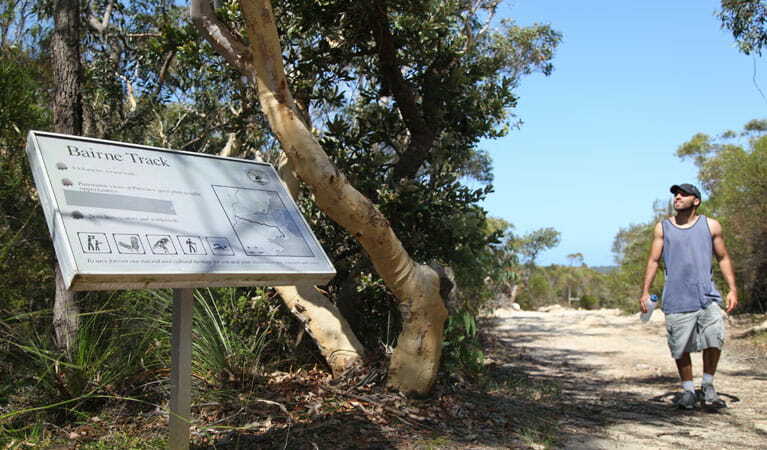 Bairne walking track starts from West Head Road, passing through heathlands of banksia, boronia and grevillea. Look for nectar-loving yellow-faced honeyeaters and the vibrant variegated wren. After around 2.5km, you'll reach an intersection. 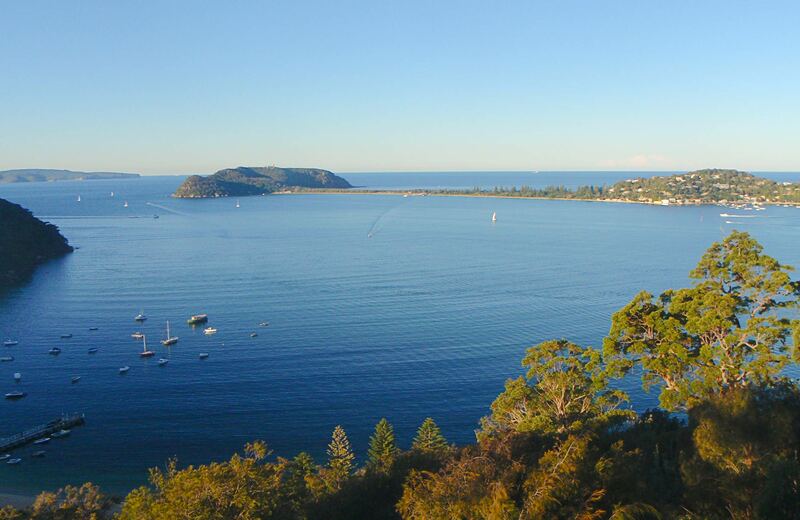 Head south for 1km to Towlers Bay lookout, for magnificent views of Towlers Bay and Pittwater. Return to the intersection and follow Soldiers Point track around 1.3km to the lookout, where you'll have a brilliant view of The Basin and northern Pittwater. Choose a spot and unpack a hamper for a leisurely bush picnic, before heading back to your start point. Take a virtual tour of Bairne walking track captured with Google Street View Trekker.